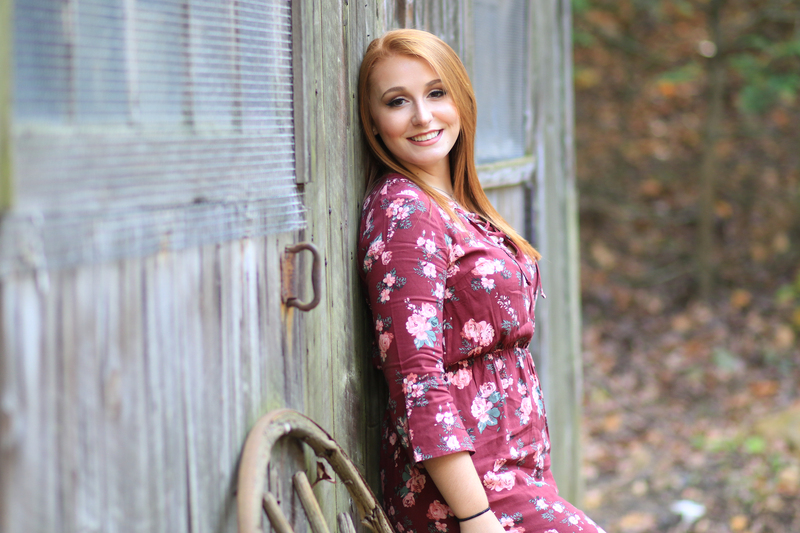 Don't you want a comfortable, flexible photo shoot for your senior photos? We feature flexible wardrobe and location changes, beautiful outdoor settings, and a variety of photo packages to meet your needs. 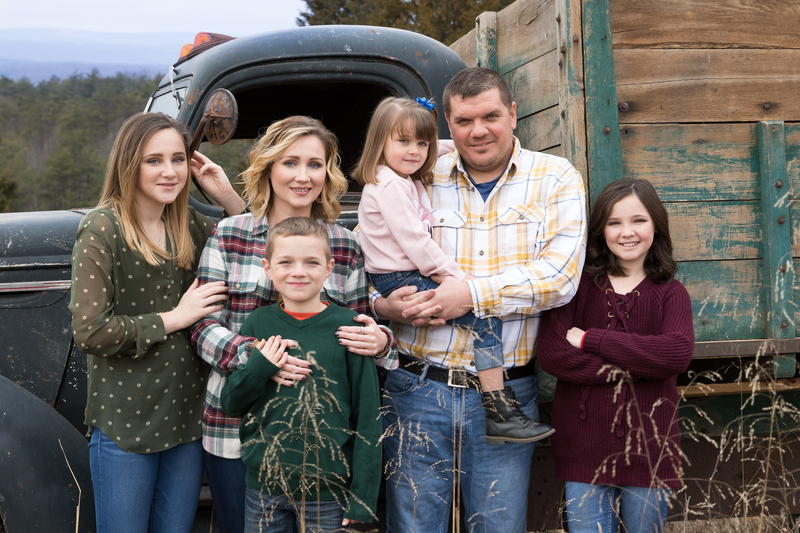 When was the last time you had a professional family portrait taken? If it's been more than a few years, it's time to have one taken! Photos can be taken on location or even at your home.